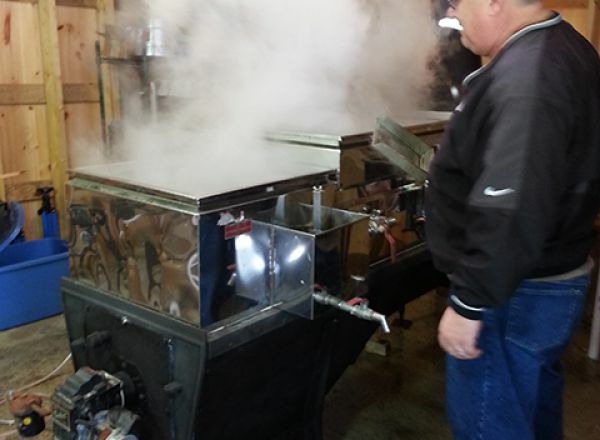 Live boiling demonstrations with maple taffy on snow. 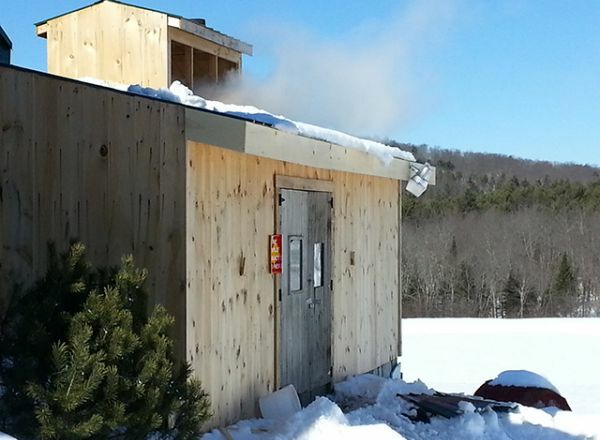 Maple hard cider, fresh hot maple donuts made on site, maple ice cream and much more. 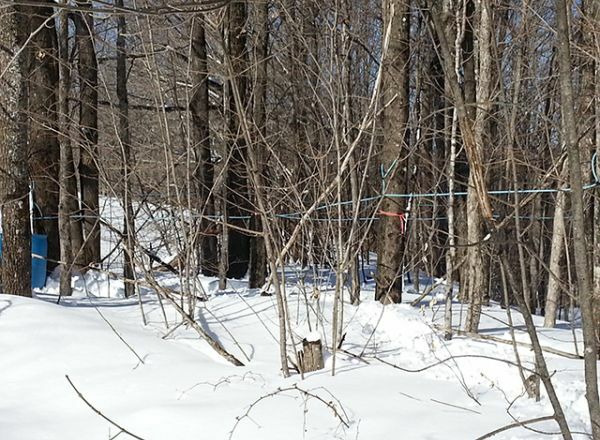 Come see how we produce maple syrup! 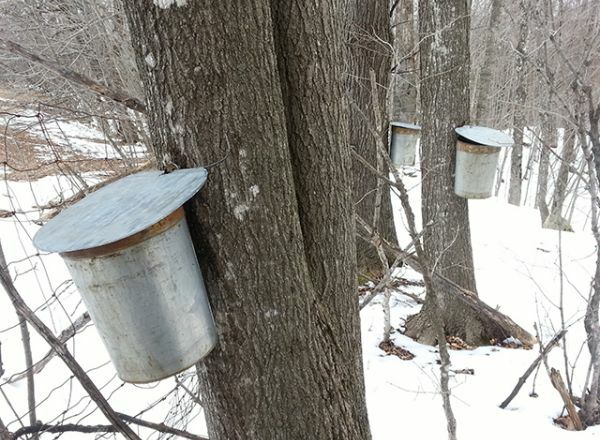 Sap will flow from our Maples in late February thru March.